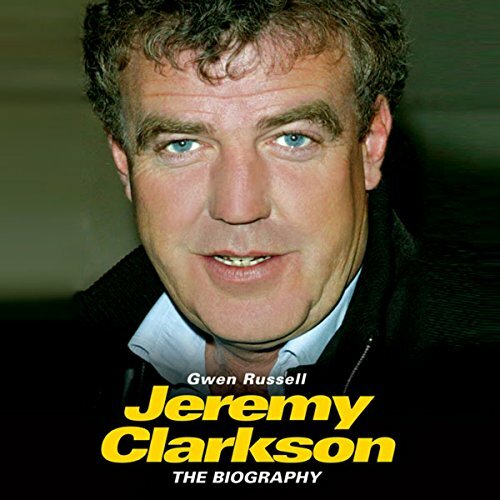 Showing results by narrator "Richard Dallyn"
Since becoming Top Gear supremo, the programme has become one of the most widely distributed TV shows on the planet. His candid views on practically every subject under the sun have often landed him in hot water. Love him or loathe him, this fascinating biography tells his far-from-over life story.